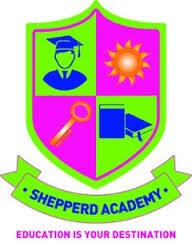 Bushwise is a facilitation partner with Shepperd Private FET College, which was founded in 2007. Shepperd academy is an institution of higher learning dedicated to global enrichment and meeting the evolving needs of our diverse communities. With an emphasis on innovative programs, dynamic curriculum and general education skills, they are committed to being a pioneer in the field of career-focused education. They empower our students, faculty and staff to exceed the expectations of society through academic excellence, community enrichment and service to the public good. Their mission is to maintain strong growth as the provider of high quality skills, professional training and consulting services to their clients.